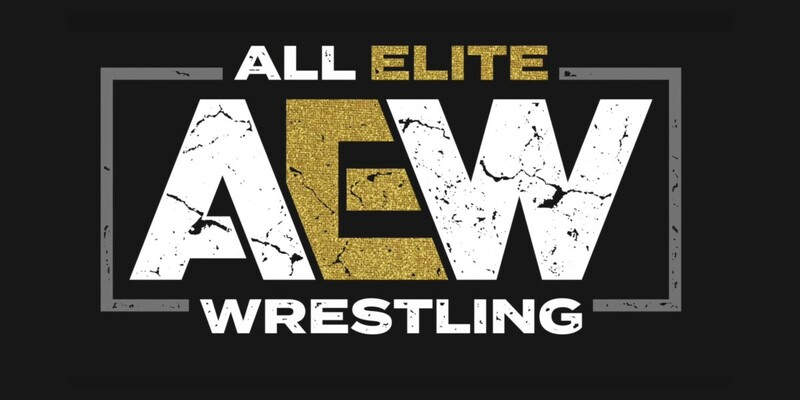 The latest episode of “Being The Elite” furthers the storyline between MJF and Cody Rhodes and plants the seeds for trouble between Brandi Rhodes and newly signed Allie. Of course, there are plenty of Michael Nakazawa references but many fans are talking about the end of this week’s episode. Kenny Omega and The Young Bucks are still searching for the best person to portray the Librarian gimmick. There were some good submissions but the video at 14:10 might be the best one yet.